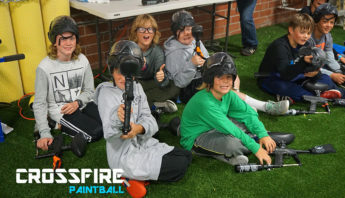 Things to Do in Wilmington NC – Create memories that last a lifetime at Crossfire Indoor Paintball Park! Bring your friends, your family, co-workers, platoon or just come by yourself for a guaranteed fun-filled day of adrenaline pumping action! 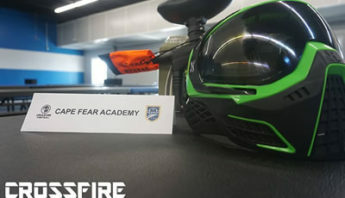 Crossfire Paintball in Wilmington, NC has an 11,000 square playing space with brand new state of the art inflatable bunkers. Grab your friends, book a party and get ready to have a blast! 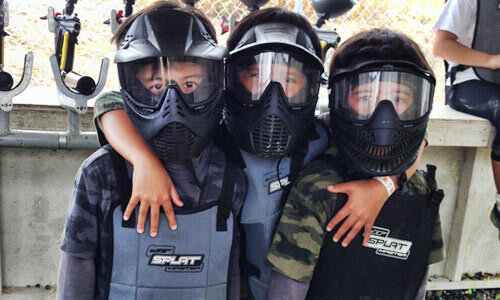 Paintball is an adrenaline-fueled action sport that can be enjoyed by anyone, male or female, ages 7-99! Crossfire Paintball is one of the largest and most recognized indoor paintball parks in the Southeast. We have reservation-only beginner play available Monday through Friday and walk on play Saturday and Sunday. Grab a group of family/friends and book one of our Private Groups to save money and have an organized paintball day catered specifically to your occasion! Smaller Paintballs, Lower Impact, Same Fun! Looking for safe and fun things to do in wilmington NC? 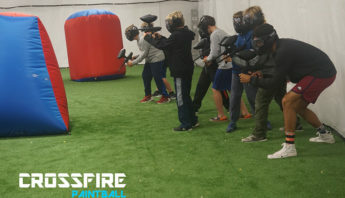 Crossfire Paintball uses a new type of gun that was built specifically for beginner players, birthday parties, and corporate events. The guns are much smaller and weigh a lot less than traditional equipment. What does that mean? No bruises or marks after a day of Low-Impact paintball! All of the playing gear is easy to carry, super lightweight, and the game itself has the same feel as regular paintball (but without the sharp sting!) 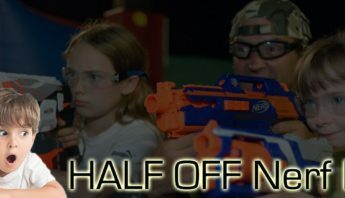 Low impact is perfect for adult first timers, young up-and-comers, and for anyone else who’s looking to have a great time on the paintball field without the fear of getting shot. What To Do In Wilmington NC with Kids 7-16!